a tailored fit for your business. Comprehensive cover for any type of aircraft. Protects against loss or damage to your aircraft and against third party or passenger liability arising from an accident. 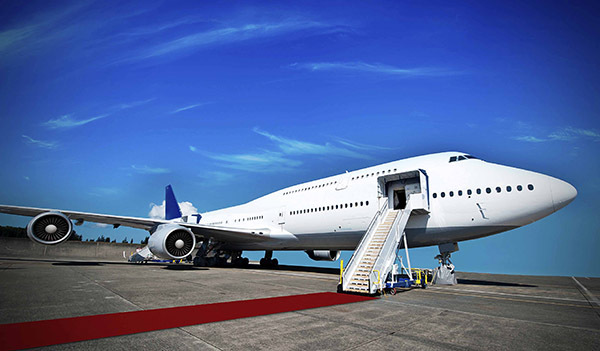 Protects you from liability for damage to aircraft on your premises and/or under your care, and liability arising from the sale of aircraft products or the provision of aviation service. Insures an operator’s liability arising from the use of an aircraft in which they have no ownership or financial interest. Protects against specific risks, such as those posed by chemical drift. Provides cover for the costs of and the costs associated with the necessary recalling of a product from the market as a result of safety issues concerning the product. Provides cover for your liability for loss or damage caused by negligence to third parties resulting from an occurrence in connection with your business. Protects against legal liability to pay compensation for personal injury or property damage claims arising from products and/or services sold or supplied. Provides cover for business income lost as a result of an event that interrupts the business caused by direct physical loss, damage or destruction. The loss or damage must be caused by or result from a covered cause of loss. Provides broad coverage, protecting your assets by any cause, not otherwise excluded. Material Damage/Property Damage covers all tangible property belonging to the insured or for which you are responsible & Consequential Loss covers losses resulting from an interruption to or interference with your business following damage to your assets. Protects the assets of both the organisation and its officers in respect of claims made against them jointly or individually arising from any “Wrongful Act” committed or allegedly committed by them in their capacity as an office bearer of the club, association or community group. Protects your organisation against all sums which you become legally liable to pay for personal injury and/or property damage to the public resulting from an occurrence which arises from your activities. Provides cover for volunteers working for your organisation in an official capacity. Provides financial compensation should they sustain personal injury whilst working as a volunteer for your organisation. Protects against loss or damage to your organisation property and assets from the risks associated with fire, theft & accidental damage (i.e. buildings, furniture, computers sporting equipment etc). Provides protection for most types of plant and equipment such as Cranes, Earthmoving Equipment, Forklift, Scissor Lifts, Drilling Machines etc. for loss or damage to your machinery from wet and or dry hire. Protects against loss or damage to registered vehicles and includes liability for third party property damage. Provides protection against the insolvency of a trade debtor, helps to protect the company’s profits and cash flow. Compulsory cover for all employers with employees and provides cover for employers liability for injury to employees subject to the relevant State legislation or Act (excluding Qld). Provides protection during the course of the construction for material damage and legal liability against a range of construction related risks. An annual policy covers the projected work of a contractor/builder during the period. Provides protection during the course of the construction for material damage and legal liability against a range of construction related risks. This is a one off insurance which provides protection for a single project. Protects against loss or damage to goods and merchandise while in transit by sea, rail, road or air. Premium is based on the value of all shipments you are responsible to insure for the 12 months. 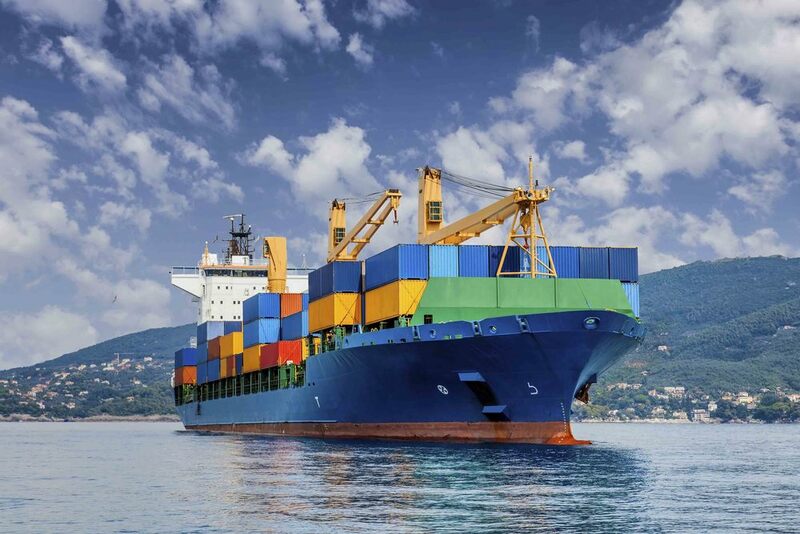 Protects against loss or damage to goods and merchandise while in transit by sea, rail, road or air during a “one-off” shipment except home removals. We can assist in all facets of commercial fishing - crab, line, live fish, net and trawl. Insurance can be designed to meet your needs as an individual owner, fleet or group scheme. Correct insurance for Liabilities to third parties (Protection & Indemnity) Collision Liability and Removal of Wreck as well as Crew Liability are essential in the protection of your assets. Your vessel is important to you so you should not settle for insurance that is based just on price. The scope of cover and the insurer’s claims handling reputation are an important factor in electing your insurer. As your insurance broker we have access to most insurers active in this class of insurance. Whether your vessel operates on blue or brown water, is powered or dumb we have the expertise and knowledge to provide solutions to your insurance needs. As an owner of a skippered charter vessel you need to be assured the insurance covers not only your vessel(s) - hull and machinery etc. - but your liability arising from the ownership of the vessel to third parties for property damage and bodily injury, including liability to fare paying passengers and liability arising from Food and /or Drink sold or supplied. Removal of Wreck is a major exposure. We will offer advice that will assist you in determining an indemnity limit for your operations. We are able to arrange insurance on your hull and machinery etc. plus liability arising from your negligence arising from your waterborne activities as an authorised Shark Control Contractor.